Curcuminoids are bioactive pigments from Turmeric with anti-inflammatory and antioxidant attributes, traditionally to support digestive, liver & skin health. Maximized Turmeric 46X is the highest potency curcuminoid product available for maximum impact, and to support digestive health, liver health and skin health. Curcuminoids are bioactive pigments from Turmeric with anti-inflammatory and antioxidant attributes, traditionally used in Ayurvedic medicine to support digestive health, liver health and skin health. 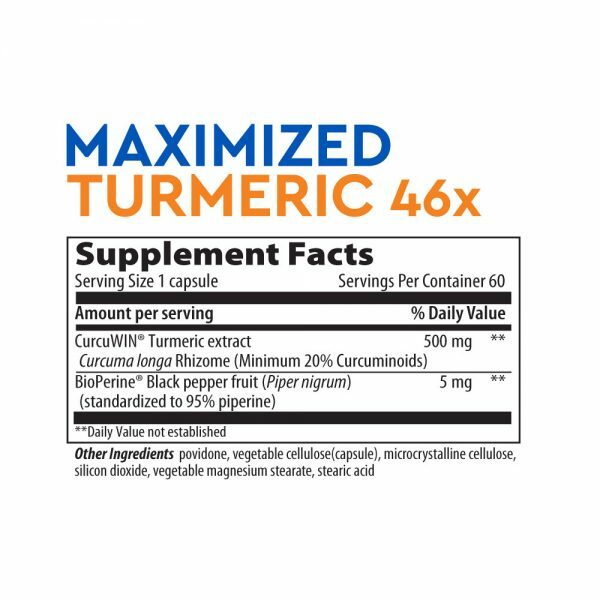 Maximized Turmeric 46X concentrates the maximum amount of a new, highly bioavailable curcumin raw material in each capsule. New Maximized Turmeric 46X is 46 times more bioavailable than 95% curcuminoid standardized extract of turmeric. 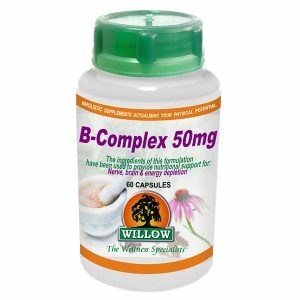 That means each new 500 mg capsule packs as much power as 18,400 mg of 95% curcuminoid standardized extract! Curcuminoids are the brilliant orange pigments of the root of Turmeric root (Curcuma longa). 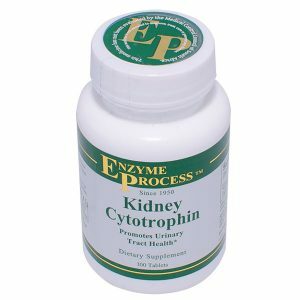 They belong to the family of polyphenols that includes all bioflavonoids, flavans and flavanols. All polyphenols are antioxidants, with certain groups stronger than others. Among the most powerful are curcuminoids. 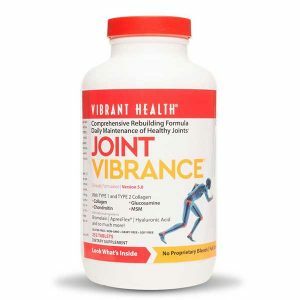 The extract is 20% curcuminoids (curcumin, demethoxycurcumin & bisdemethoxycurcumin), bio-active phenolic compounds renowned for free radical scavenging and antioxidant activity. They are compounded with the antioxidants vitamin E, and ascorbyl palmitate, and attached to an inert, water soluble carrier, PVP. 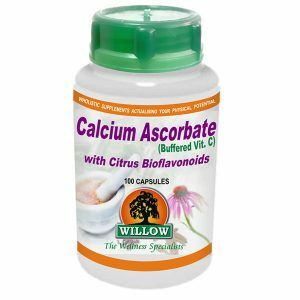 This unique structure, called Curcuwin®, has been verified in a double-blind placebo controlled study to deliver 46 times more curcuminoids into the bloodstream than an equal weight dosage of 95% standardized extract of turmeric. Curcuwin® Turmeric Extract 500 mg, Bioperine Black Pepper fruit 5mg. Other ingredients: vegetable cellulose capsule, microcrystalline cellulose, silicon dioxide, vegetable magnesium stearate, stearic acid. 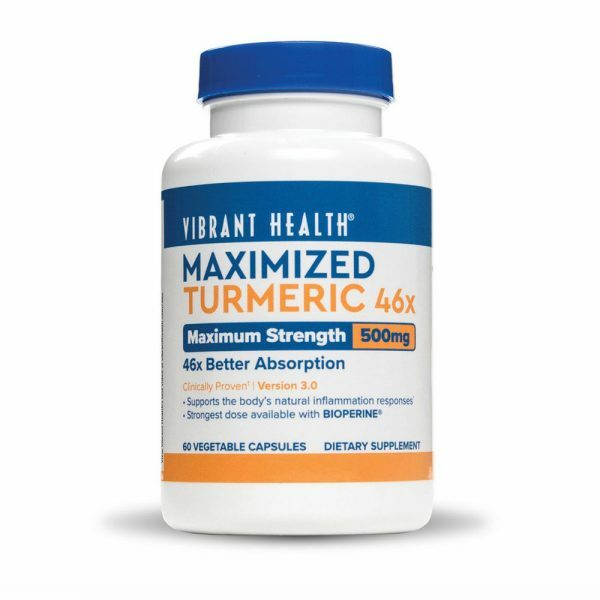 Turmeric 46x supports cardiovascular, intestinal and joint health while providing antioxidant protection against the effects of ageing, athletic performance, surgery and even some environmental pollutants.